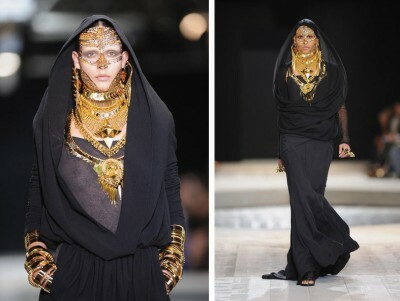 ‘Arab Fashion Week’ has started in Dubai. The attendants of show appreciated the outfits with big heart. ‘Dubai Fashion Week’ was started on Thursday. On that occasion, local and foreign guests were present in large numbers. 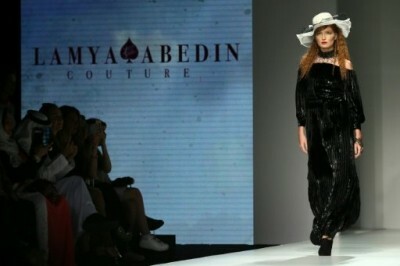 On the first day of ‘Arab Fashion Week’, attractive collection of UAE’s designer Lamya Abedin was presented. In this fashion week, 25 designers from 22 countries are taking part. It is the first fashion week in this area in which new ideas are presented. This fashion week will remain continue for five days.